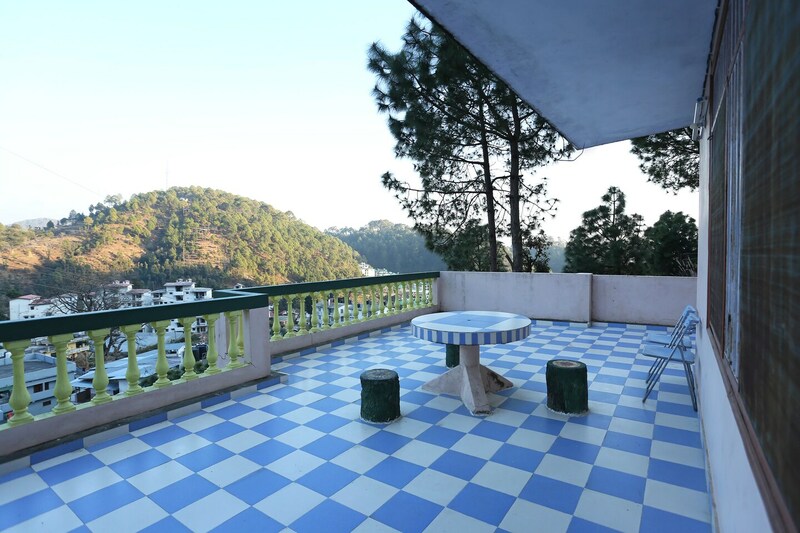 OYO 12184 Home Krishna Cottage Bhowali Ramgarh Road is located strategically in Nainital to offer you the best services and comfort at affordable rates. The property is well maintained by a trained and skillful OYO staff who ensure all your needs are catered to. Geyser, TV, Parking Facility and more are equipped in our property. Traverse Nainital to visit famous attractions like Ghorakhal Tea Factory, Butterfly Research Centre Bhimtal and Sattal Christian Ashram. Need cash? There is State Bank Of India ATM, State Bank ATM and State Bank ATM nearby this property.